Now, however, the brand is pushing back. A spokesperson told Businessweek that the phrase wasn’t supposed to leak and that it might never appear anywhere at all — even on social! That said, the company has sought to trademark the remarkably similar phrases “Lovin’ > Hatin’” and “Lovin’ Is Greater Than Hatin’” (in case you needed it spelled out). 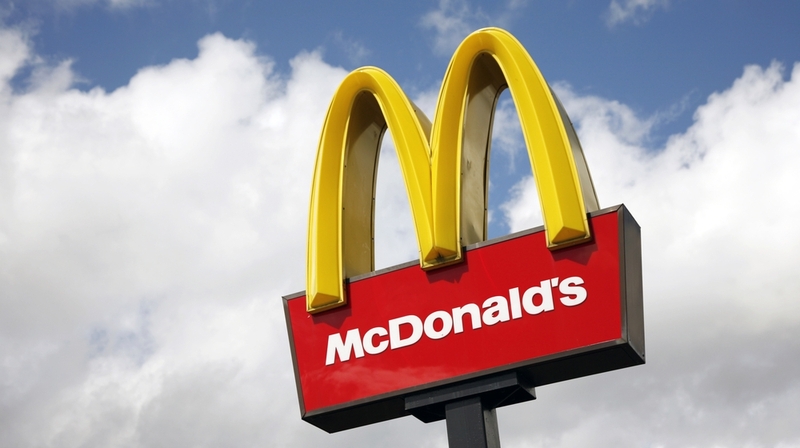 We can’t figure out how this sentiment could play into McDonald’s plans to reinvent itself. Does the brand simply want to encourage its customers to be better people, or does it want to ask the world why everyone’s always pickin’ on McD? We would tell you that someone wrote an entire Simpsons plotline explaining the strategy, but director of PR Molly McKenna Jandrain already did it for us. SPOILER: people like exclusive stuff.